The company has developed technology for the production of non-asbestos gaskets unique from PTFE, PTFE and graphite, aramid fibers and yarns made of expanded graphite. The use of these types of seals ensures uninterrupted operation of equipment and prolongs its life. The company's products are certified and have certificates of quality and hygienic conclusions. Gaskets are manufactured in the form of a square elastic cord through the through 2 -, 3 - and 4-row diagonal weave. The cross section of 4x4 mm to 30x30 mm. 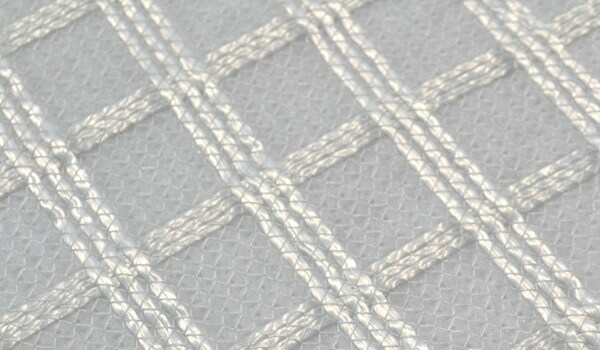 Braided from aramid fibers, impregnated with fluoroplastic suspension, silicone or paraffin oil. 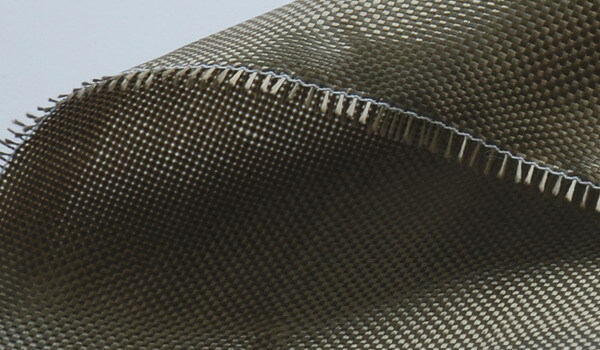 Braided from fluoroplastic graphite-reinforced fibers (PTFE) with angled braided cover from aramid fibers, impregnated with fluoroplastic suspension. Braided from thermally expanded graphite yarns (TRG), reinforced with glass fiber, with angled braided cover from carbon yarns. 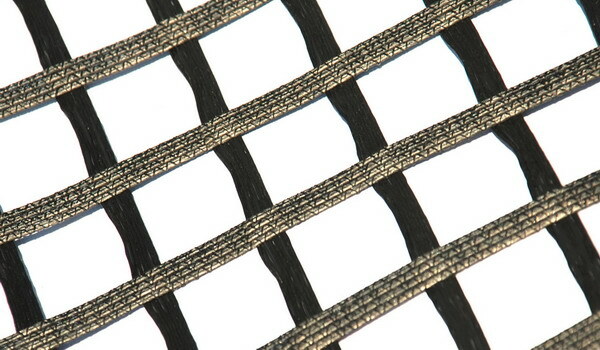 Braided from thermally expanded graphite yarns (TRG), reinforced with glass fiber, impregnated with PTFE suspension. 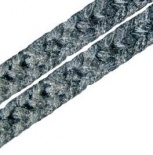 Braided from thermally expanded graphite yarns (TRG), reinforced with high-heat-resistant metal wire. petroleum derivatives, lubricating oils, organic solvents. 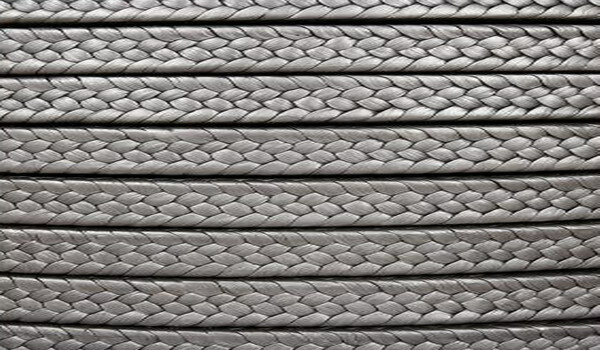 Braided from thermally expanded graphite yarns (TRG), reinforced with glass yarn. Braided from carbon yarns, impregnated with PTFE suspension. 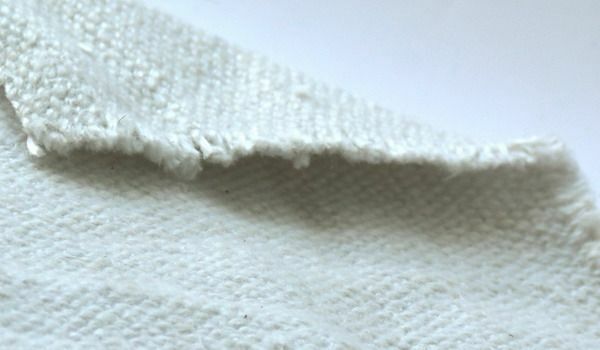 Braided from alternating fluoroplastic graphite-reinforced fibers (PTFE) and impregnated with PTFE suspension aramid fibers.